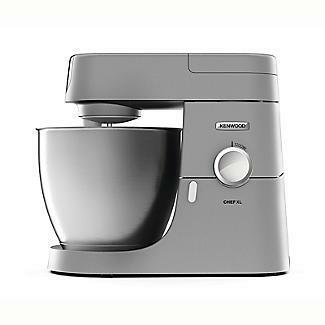 Durable, reliable and powerful, the Kenwood Chef XL Stand Mixer will effortlessly power through mixing, kneading, folding and whisking tasks, and with a much larger than average work bowl, it’s the ultimate machine for busy batch bakers. With a sleek, brushed stainless steel finish, the deep 6.7 litre stainless steel bowl is bigger than most, so it can take on the biggest baking prep tasks. Just like those seen in professional kitchens, the Kenwood XL has the capacity – and power – to prepare enough dough to make several loaves of bread in one go. You can mix a huge 4.55kg of cake ingredients, up to 910g of pastry, 2.5kg dough at a time or fluff up to 16 egg whites at once – that’s certainly a lot of yummy home baking; your oven will never have worked so hard! 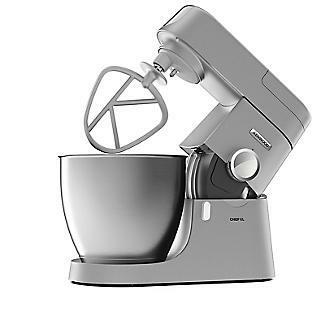 Ask any serious home baker what’s on their kit wish list, and it’s a safe bet that they’ll mention a Kenwood Chef. Built to stand the test of time, and instantly recognisable with iconic styling, the die cast aluminium body has a brushed silver finish, ensuring it will make a statement on any kitchen worktop. The intelligent control feature gradually increases speed from soft start to full speed, giving you total control and resulting in less mess, and it comes with a splash guard so ingredients stay in the bowl rather than being spattered across your kitchen. 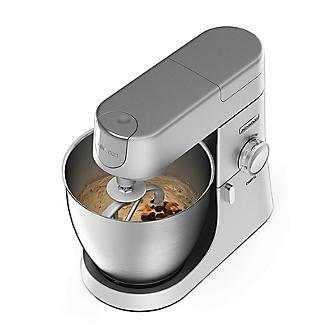 Featuring planetary mixing action, the head rotates clockwise while the accessories turn in the opposite direction for the most efficient bowl coverage, ensuring every bit of your mixture is evenly and thoroughly incorporated. The XL features variable electronic speed control with variable speed settings, a pulse function for short bursts of maximum speed and a fold setting, giving you ultimate control over whatever you’re mixing in the bowl. Three dedicated tools cover all your kitchen mixing needs, ensuring greater versatility and flexibility. 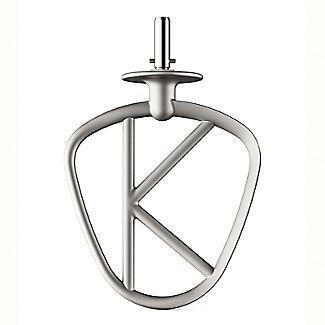 The unique K-beater is perfect for making cakes, biscuits, pastry, icing, fillings and mashed potato; the balloon whisk whips up fluffy sponges, meringues, soufflés, mousses and cream, and the dough hook does the heavy work of kneading yeasty doughs for bread and pizza-making. 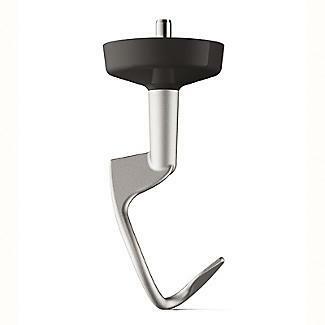 There’s also a handy spatula included to help scrape your cake mix from the sides of the bowl when needed. 2 speed outlets for extra attachments. Shatterproof splash guard with feed chute. 6.7 litre stainless steel bowl. Bowl and tools are dishwasher safe.